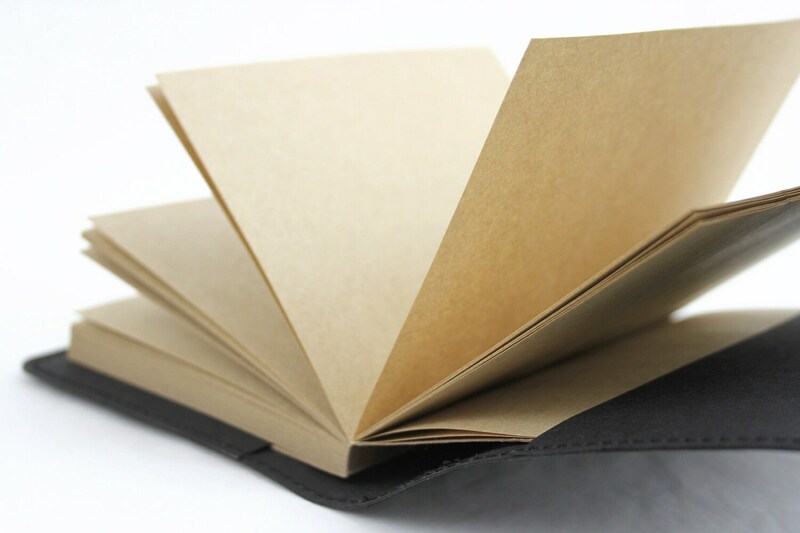 Now Shop Small Washable Kraft Paper Notebook online at reasonable price. 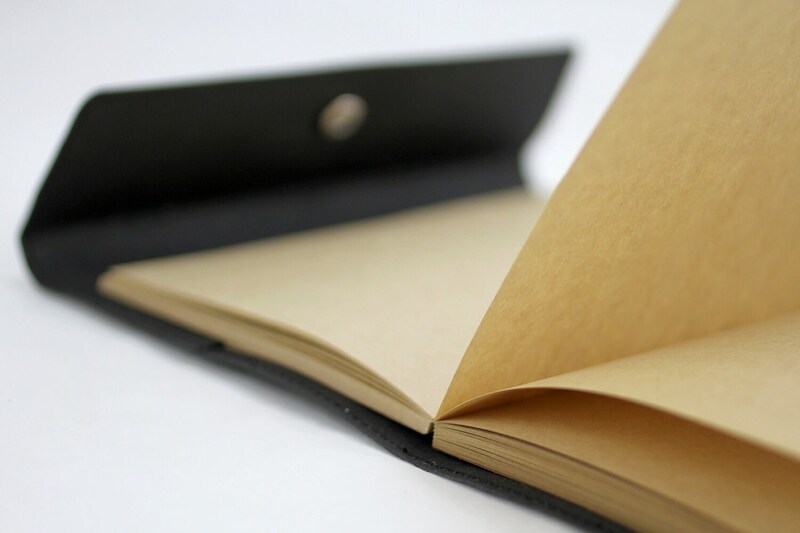 A handy little notebook with Washable Kraft Paper cover. 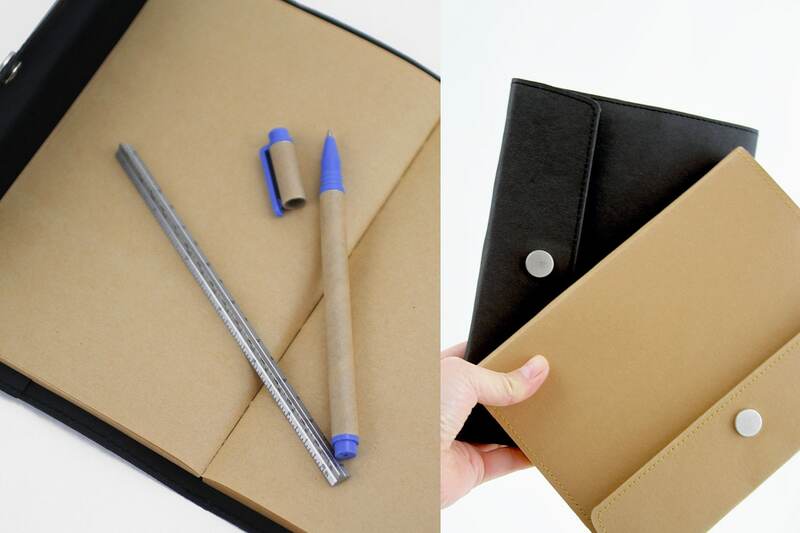 Inside of notebook includes blank kraft paper journal, pencil holder and card sleeve. Snap it closed once you’re ready to go back on the move. 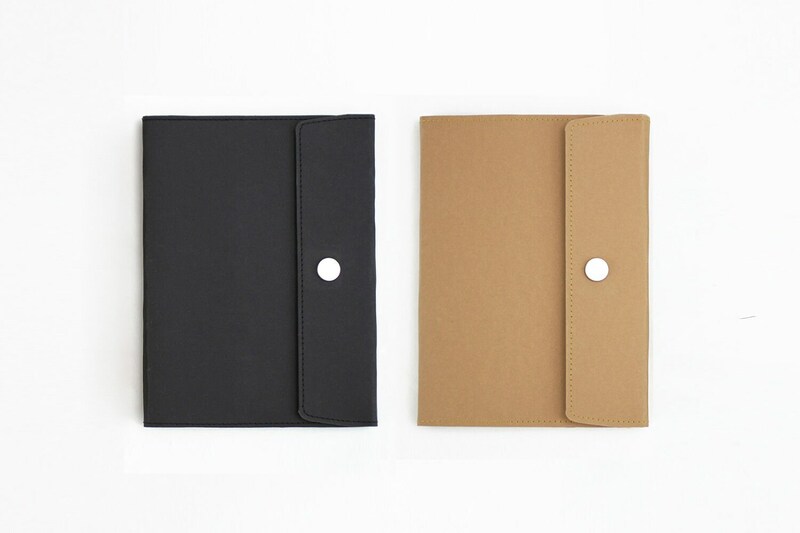 Washable Kraft Paper can be washed up to 300 times, without affecting the look or durability. In addition, it won't shrink or expand. When wet it feels like leather, and when dry feels like paper. If you get it dirty somehow, just hand wash, then crease it where needed, let it air-dry, and you're good to go. 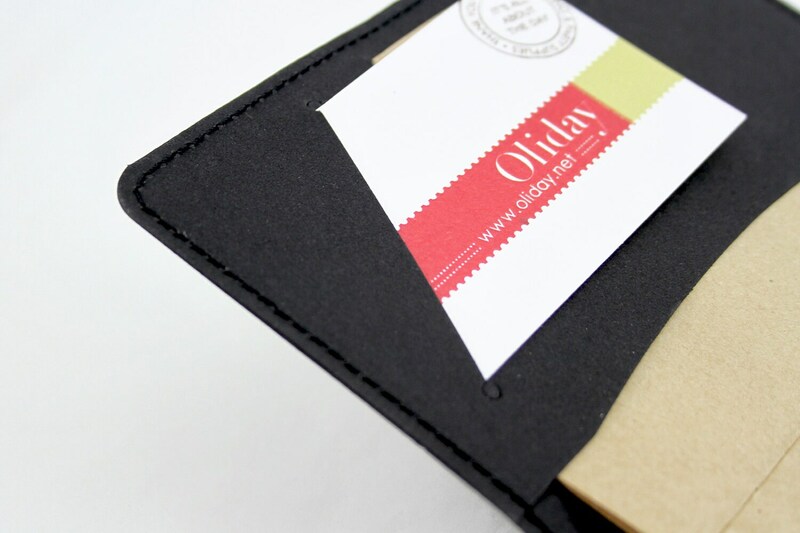 That familiar feeling of paper will quickly return, and you'll be able to enjoy the feeling on your fingertips once again. Good seller. And perfect gift.